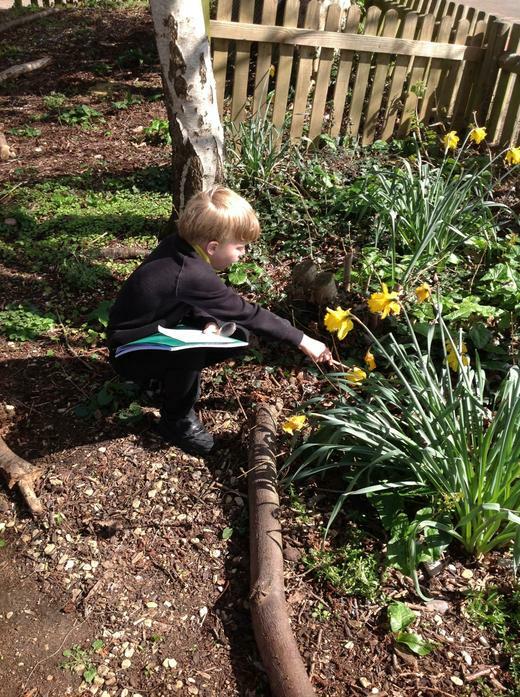 As part of our Science topic, we have been learning about living things and their habitats. We learnt that ALL living things have the same 7 characteristics and we can remember them by the name MRS GREN. M=Movement, R=Respiration, S= Sensitivity, G=Growth, R=Reproduction, E=Excretion and N=Nutrition. 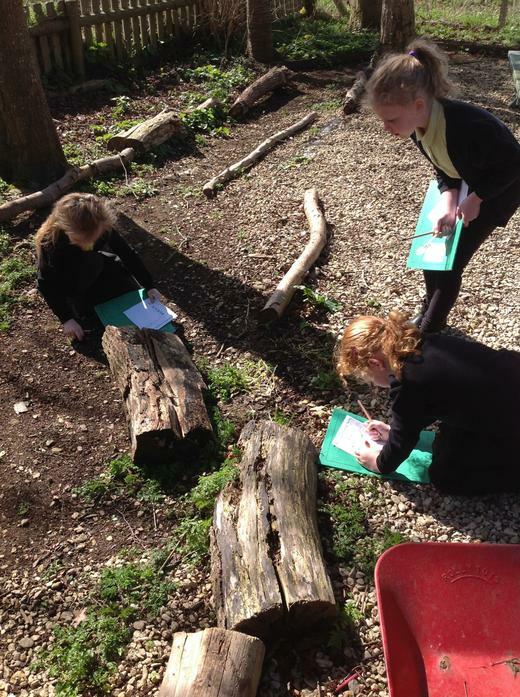 We explored our school grounds as a habitat for living things. 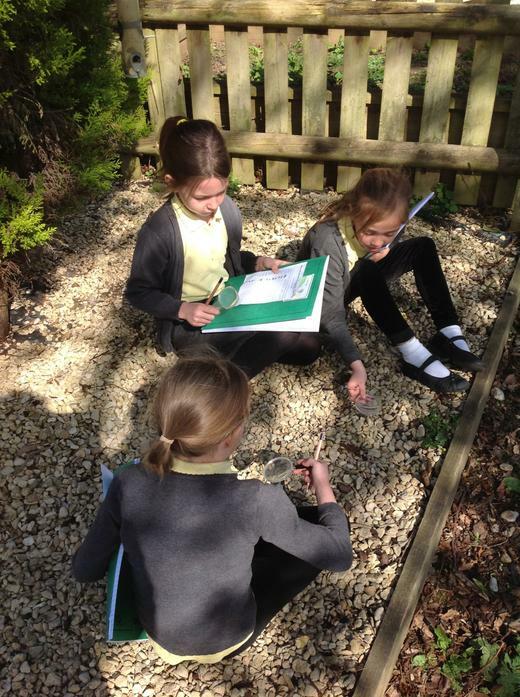 We looked closer at micro-habitats which can be a log, under a stone or even a pile of leaves to see what types of living things we could find. 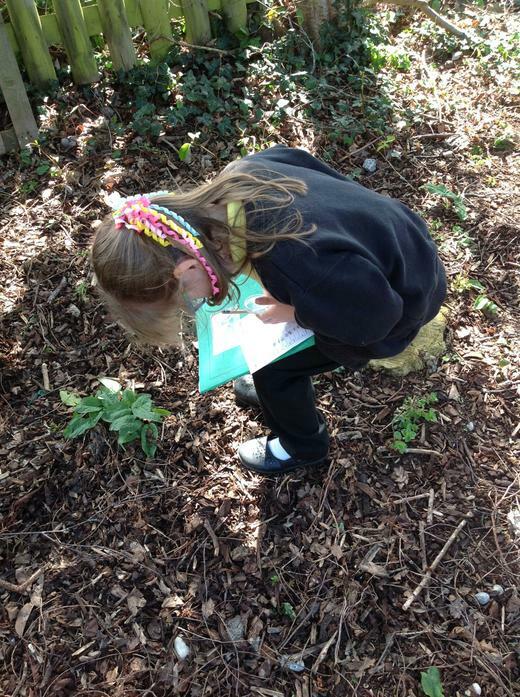 We then recorded our findings in a pictogram and analysed the results to see why we found those animals there.